It’s been about 3 years since I last posted about what’s in my makeup bag and a lot has changed. I’ve changed just about every product I’ve use on my face due to the crazy hormones from having two more kiddos since last time. 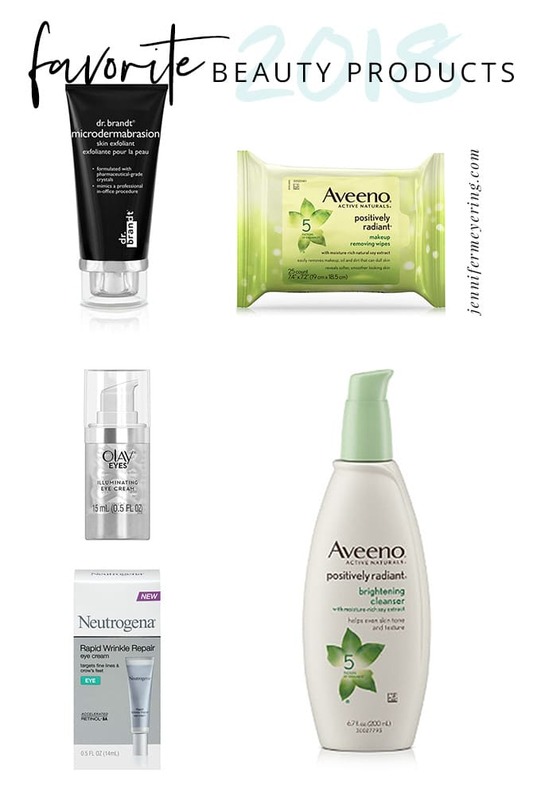 Products that I used to love and worked great now reacted with my face and would make me break out like crazy. Or my skin just isn’t what it was before and now it needs a little more nourishment and care. Gone are the days of my teens and early twenties where it didn’t matter what I used. Now I have to test and select products to work better with my skin. And bonus if said products also include some kind of anti-aging to layer on top of my skincare routine…. Of which I’ve also updated and will have a post soon! 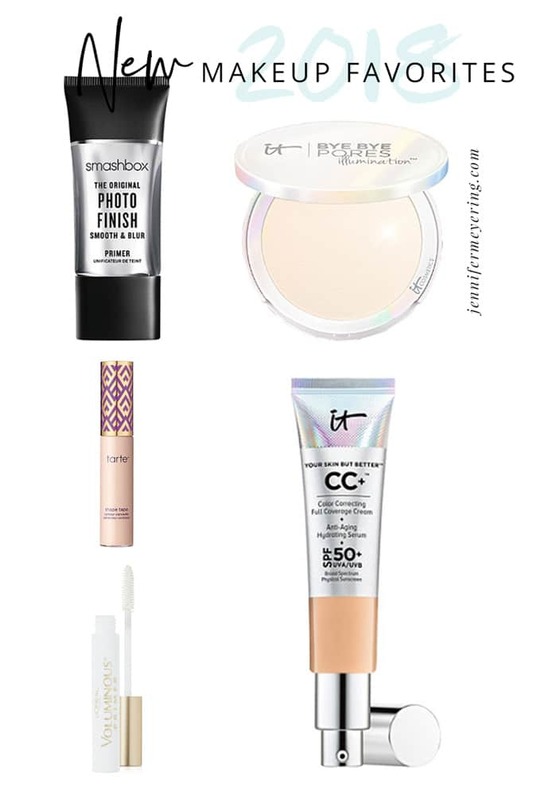 Like I said in my previous post, this looks like a ton of products to be using but it seriously only takes me 10-15 minutes, max, to do a full face. If I’m just running to the grocery store then I only dab on some CC cream, concealer, mascara, and tinted chapstick. I’m not going to lie… I put off trying this thing forever until I got a free one in my FabFitFun Box recently. Originally, I used to use a brush, then that didn’t work well for me. Then I switched to a regular sponge and I ended up hating it. Then I switched to an off-brand beauty blender thinking it would be the same and it worked until I actually tried a real beauty blender. This thing is magic. It doesn’t soak up product like all the other sponges out there and it applies your foundation in such a beautiful even layer it’s amazing. I will forever buy this from now on. I had to change the primer I was previously using because I discovered that all of that brands products were causing some of my acne. 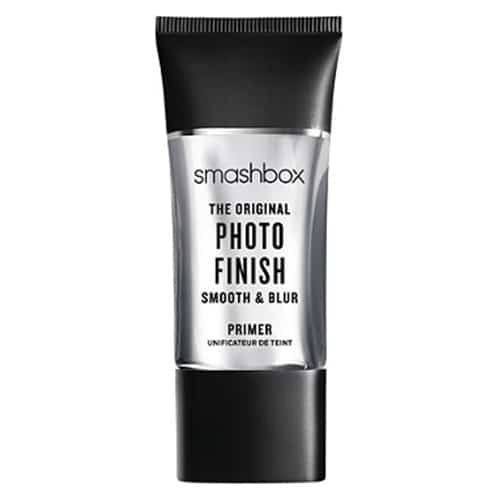 As soon as I switched and started using Smashbox instead my face cleared up. So yeah, keeping this around for a while. And it actually helps my foundation go on super smooth and even. I bought this on a whim when my other Almay was out. I wasn’t too happy with that one and wanted to try something different anyway and I had heard amazing things about this one. It does not disappoint. 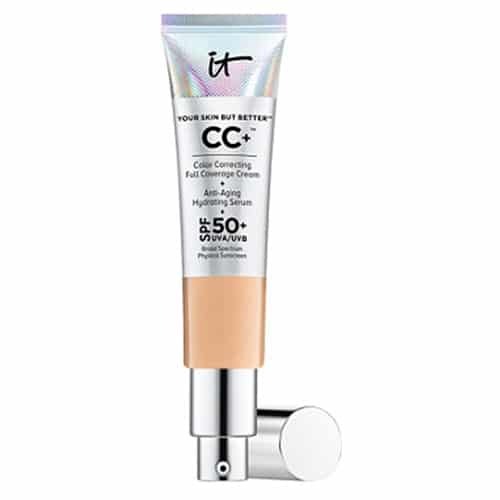 This CC cream is smooth, creamy, lightweight, and buildable so I can go super light for the day or heavier for at night. I use less than 1 pump to cover my whole face. I have some serious luggage under my eyes from the lack of sleep from all the kiddos. 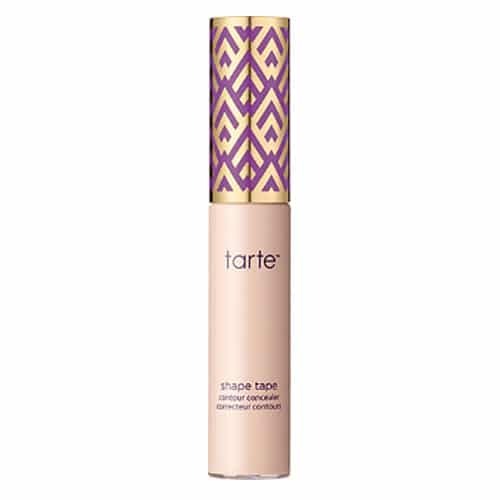 This concealer is my new favorite because it doesn’t crease in my wrinkles but it completely covers the dark circles that I have. I just dab a little on with the wand it comes with then blend it with the beauty blender. I got this as a free sample in an Ulta order once and fell in love. 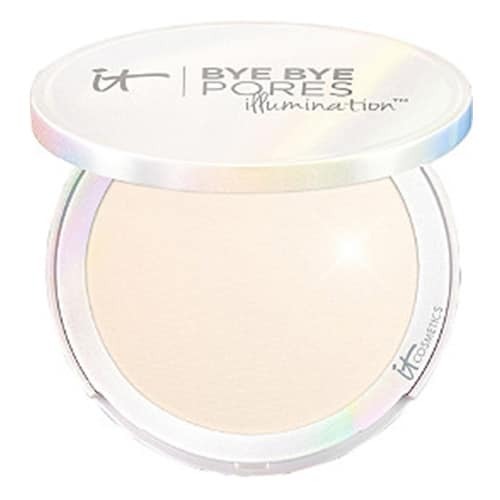 It just floats above my foundation without settling into creases or caking up. It also keeps my skin nice and matte throughout the day so I don’t get too oily on my forehead. This is the same brow pencil I’ve been using for years and I will not switch. I tried to switch once because my brow girl recommended something but I ended up not liking it and I went back to this one. When you know, you know. 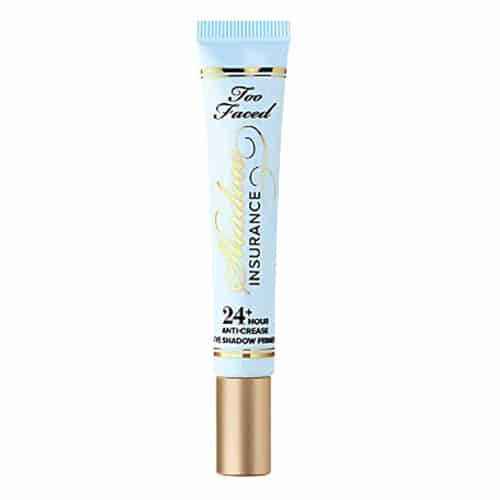 I started using this not too long after I wrote the last makeup post. 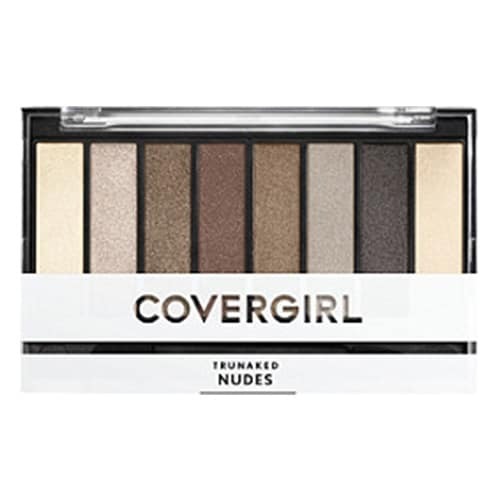 I love that it is smooth and creamy and keeps my eyeshadow from falling out or creasing throughout the day. I don’t know what it is about this particular eye liner but I love it so. 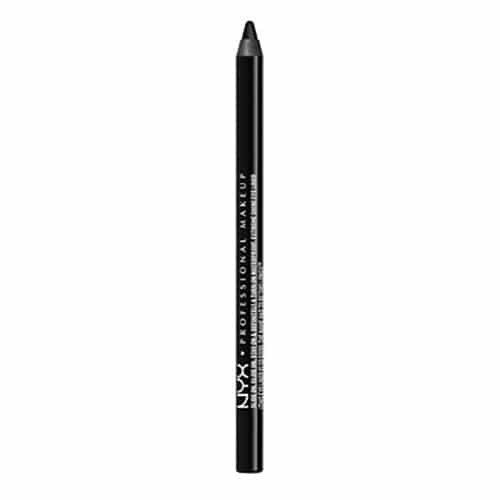 I have tried many eyeliners over the years and I keep going back to this one. 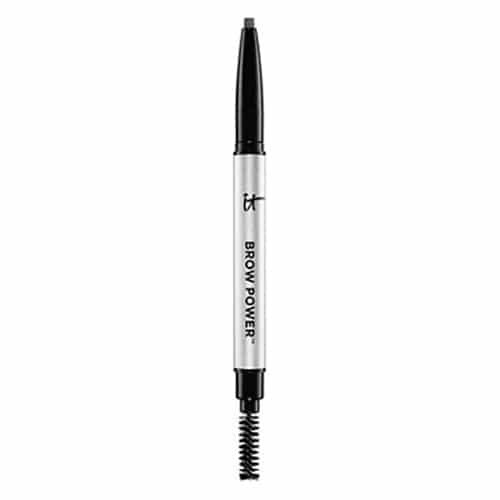 It just glides on so smooth and when I’m feeling like lining my waterline, it actually stays and doesn’t run. This was another freebie from FabFitFun recently and I really like it. 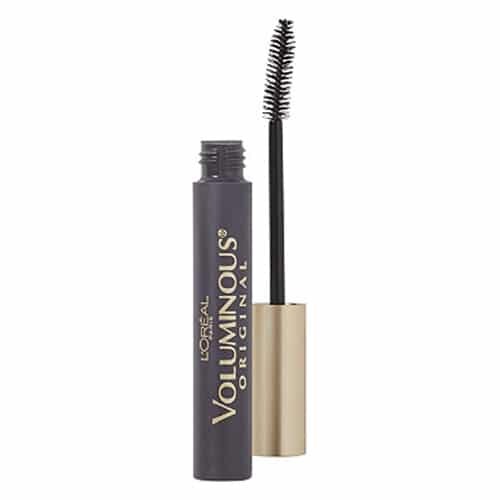 I started wearing lashes when we went to Vegas last time and this is the perfect liner to line before putting my lashes on. 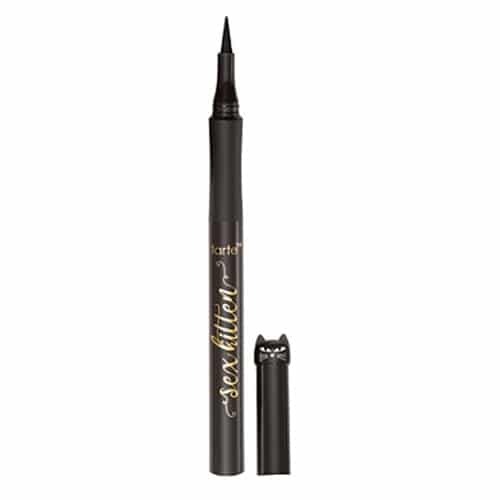 It makes a great cat eye too because it has such a pointed tip but I’m terrible at doing that so I don’t even try. I also love that it doesn’t smudge or run anywhere throughout the day or night. This is the same shadow pallet I’ve been using for years and I’m not sure I’ll switch. I’ve gotten a few pallets as samples or in my box but nothing is as nice, in my opinion. The only other one I haven’t tried yet is the Urban Decay pallet but it just has so many colors that I don’t think I’ll use them all before I need a new pallet and I hate wasting things. Lash primer is life! I used it back when I was in high school and then fell out of the habit. I just picked it up again recently and I don’t even know why I stopped using it in the first place. 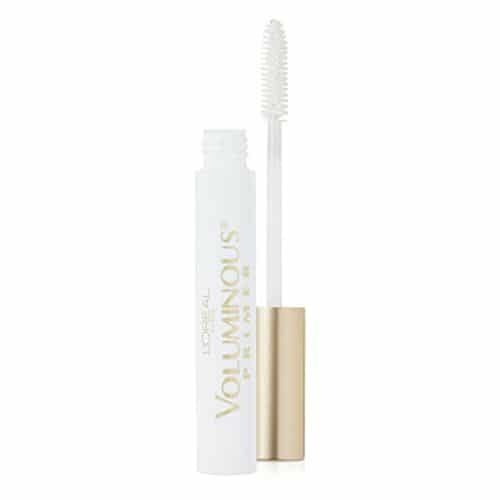 It makes the mascara go on so much smoother and the lashes looks much fuller and longer. Win. Yeah, I switched mascaras again. Like I said before, I don’t really have a preference when it comes to this as long as it has a small brush. 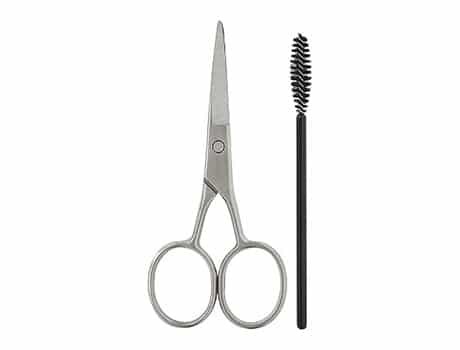 I hate big brushes because I can never get all of my lashes. Anyway, I bought this when I got the primer because it was BOGO. It works. It’s black. 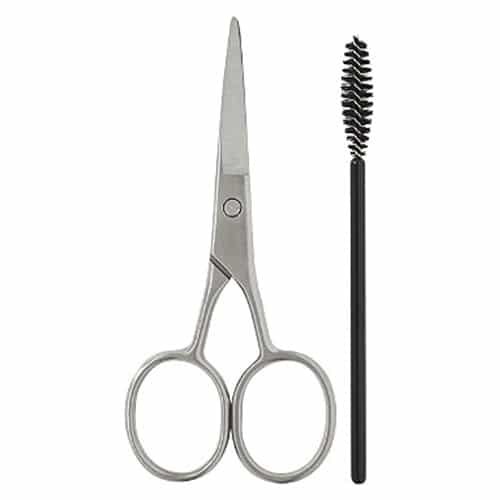 When I was in Vegas trying to put the lashes on below, I realized that I didn’t have any scissors to cut them to size with. 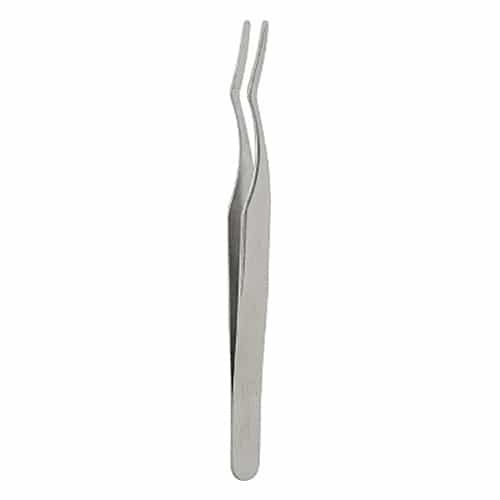 I had to use toenail clippers and then sort of rip and pull… which was not pretty. So as soon as I got home I ordered this set. 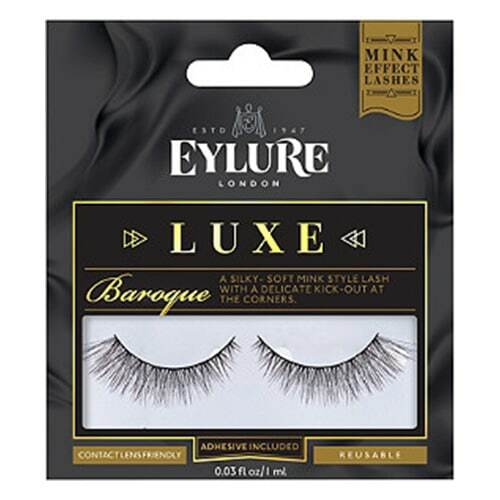 I’m definitely not a pro at putting on lashes at all yet and these help with that. 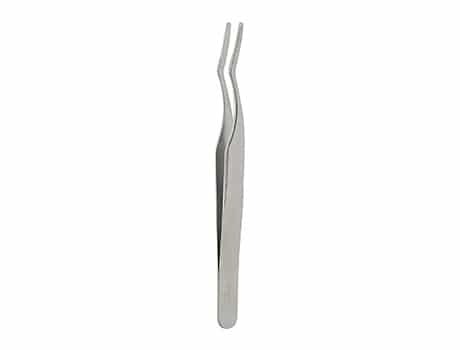 I originally tried to use just regular tweezers but they didn’t work. 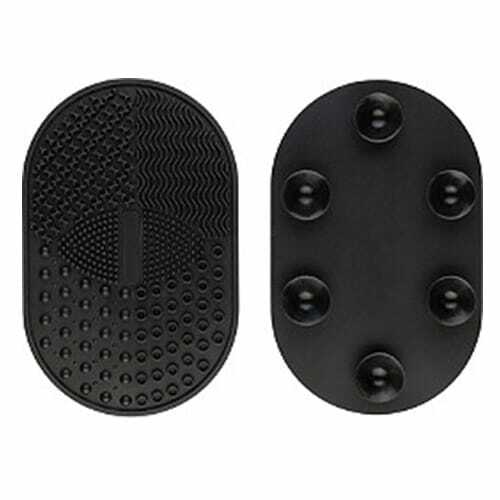 These were cheap and they work perfectly for a novice. I honestly only bought lashes because I knew we were going to Vegas. I had probably only worn them a handful of times in my whole life before that. Now I love wearing lashes occasionally to give me a little boost to my thinning lashes. I’m not a huge fan of lipstick but I swear by Chapstick because my lips tend to be so dry and chapped all the time. I stumbled upon this one in Meijer on a recent grocery trip and I absolutely love it. 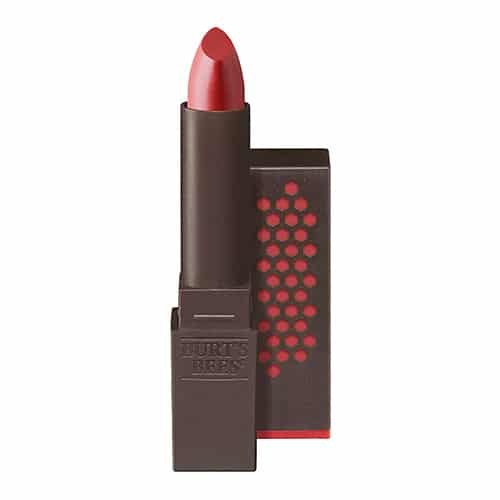 It keeps my lips super soft while also providing a little color. Before I bought this, it has probably been a good year since I had cleaned my makeup brushes. Gross… I know. When I did clean them it was just with some face wash and it would work well enough. 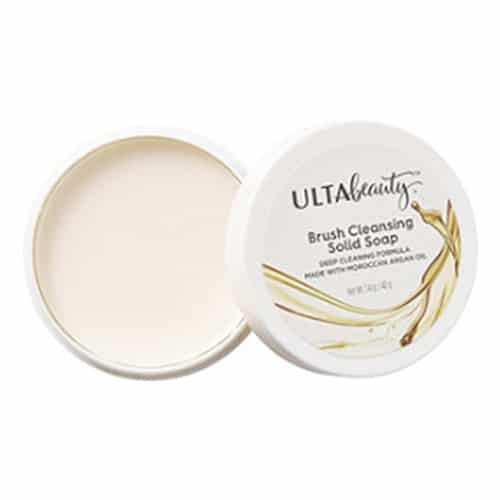 I like this better because I can just swirl the brush on the soap and then swirl it on the cleansing pad below. Rinse and repeat until clean. 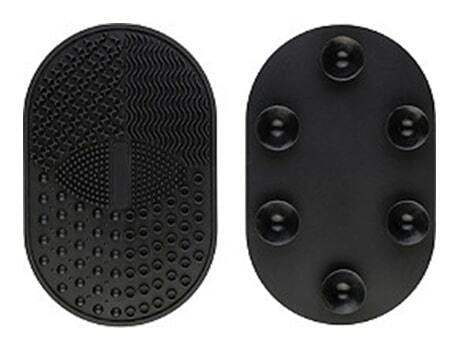 This is a great little cleansing mat because it has mini suction cups on the bottom so it sticks to the inside of your sink. You just swirl your brush over the top of it to get all the grime out and it won’t move on you. 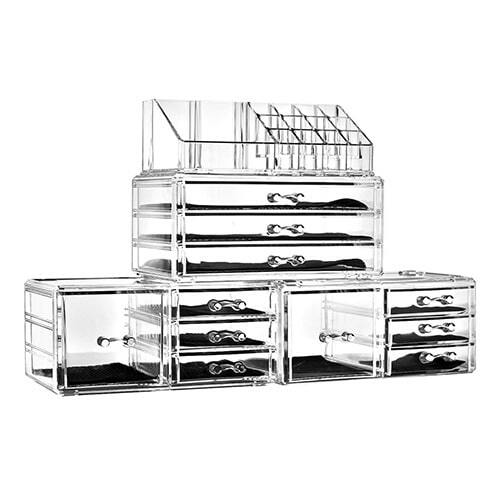 I actually bought this to put all my new skincare products (that are currently all over) in on my vanity but it is too wide for the space I had in mind. I love it though and kept it for when we move into our new house and I hopefully have more room. It holds a ton of products. 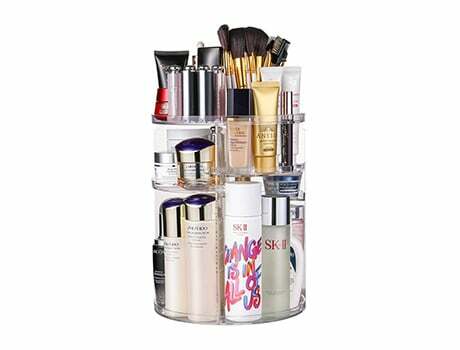 I used to just keep all my makeup in a plastic bin on the bottom of my cabinet. That frustrated me to no end always digging for everything I needed and everything always being covered in some kind of goop. So I bought this instead and now I’m kicking myself for not doing it sooner. There’s a space for all my brushes at the top and I can keep my CC cream, concealer, mascara, lipstick, and beauty blender on the top too for quick applications. Then I keep the rest of the stuff organized in the drawers. Oh it makes putting makeup on not so much of a chore anymore. 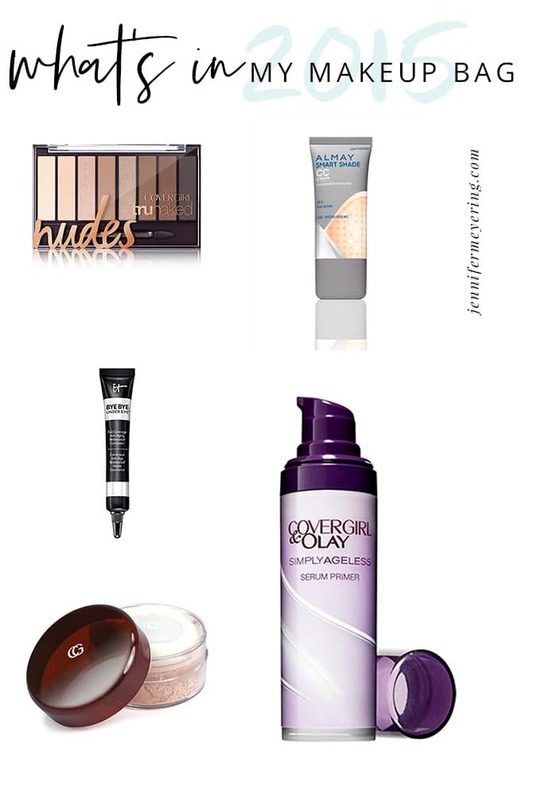 There’s my new list of beauty and makeup favorites. What are some of yours? 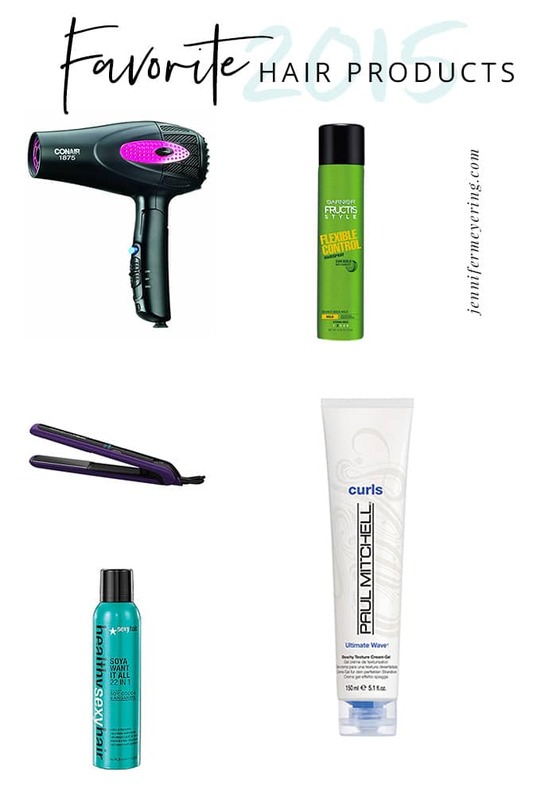 I love trying out new products so let me know in the comments!